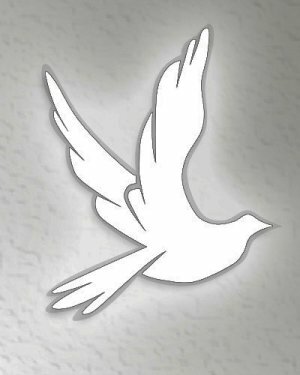 David Eugene Stanley, 57, passed away late Thursday evening, April 4, 2019, in Davidson County. David was a native of McDowell County, W VA. A son, born April 2, 1962, to Loretta Ann Bishop Stanley and the late Kenneth M. Stanley. David was of Pentecostal faith. He was a member of Tabial Church in Keystone, West Virginia. Mr. Stanley worked in the Lumber Industry for more than seven years as a fork lift operator at Gilbert Hardwood. Along with his mother, listed above, those left to cherish his memory are four brothers, Kenneth Stanley (Karen) of Green Valley, W VA and his daughter, Crystal Stanley, Scott Stanley of Thomasville, NC and his two daughters, Megan Stanley Green and Kristen Stanley of Crumpler, W VA, Mark Stanley and his son, Tyler Stanley of Lexington, NC, Kurtis Stanley (Misty) of High Point, NC, and his son, Michael Stanley of McDowell county in W VA, and their children James Keown and Shelby Blue Keown of High Point, NC. 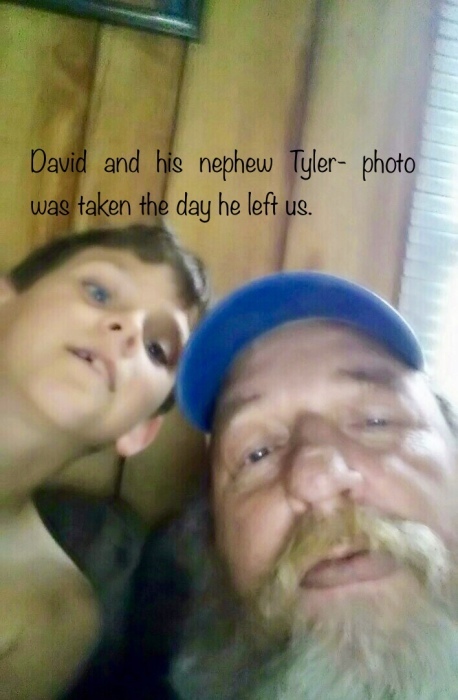 The family will have a private service for the scattering of David's ashes on Saturday, April 27, 2019 in Roderfield, W VA.